Today, Research4Life users can find up to 30,000 science related books available from our platform depending on the publishers’ granting access to countries and institutions. This material can be expanded with free e-books from several Internet sites. In our recent Research4Life workshops some useful sites were reviewed and discussed . They are useful sources for obtaining background research information, upgrading lecture material and assignments for students. The following resources include two portals, one gateway, a publisher’s site and one health related portal. All except one are freely accessible without registration. This search tool contains an extensive list of material from the Google Library Project and Partner Programs. If in the ‘public domain’, the material can be downloaded. Otherwise, there is online access through the portal. 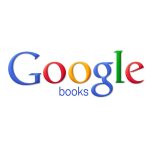 Google books has a keyword search key plus several search tools (limit) options. Search results will include full-text e-books and also chapters/sections of a book on that topic. Links (citations) can be stored in a personal Google Account. This is a portal that claims to have over 2,400,000 downloadable e-books (PDFs). It has a keyword search engine plus a broad subject category listing. Search listings are limited to 100 titles so precise keyword searches should be used. Each title entry notes the language of the e-book and MB size. Due to the size of the full-text books, downloading can be time consuming especially if there is limited bandwidth. 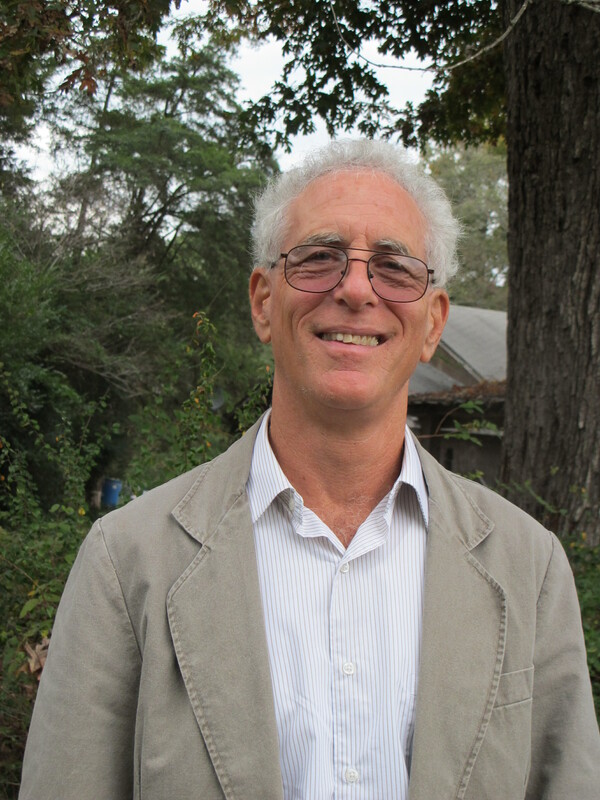 This portal focuses primarily on academic material. It has a keyword search tool and also a list of broad subject categories. One of the principal categories is Medicine which is divided into a lengthy list of sub-categories. Each entry notes the title, language format and many contain a one sentence summary plus the link to the PDF. 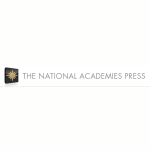 The Academy grants free and downloadable access to all the PDFs of their e-book publications. Individuals must register for this feature (free). The initial screen has a key-word search engine plus links to broad categories including Agriculture, Biology and Life Sciences, Energy and Energy Conservation, Food and Nutrition and Health and Medicine. Each category has a sub-topic list. 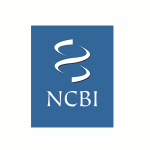 From the url or by opening the NCBI drop down menu and clicking on Books, access is granted to all the National Center for Biotechnology Information’s publications. 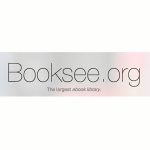 Access is via keyword search or Browse Titles or New Releases. In the keyword search tool, other access options (limits) include Subjects, Types and Publishers. Search results contain the PDFs of books, collections, databases, documentations and reports. Since 2006, Lenny has been holding training workshops all over the world for the Research4Life programmes with financial support from various organizations, including WHO, ITOCA and in collaboration with the Librarians Without Borders®/Medical Library Association (LWB/MLA). 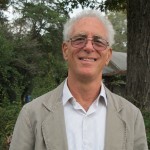 Lenny has held training workshops all over the world, including sub-Saharan Africa, Asia, and South Pacific, as well as English speaking countries in the Americas and Eastern Europe.